Your furniture may be one of the biggest investments in your home. ServiceMaster Fire & Water Restore by GM specializes in professional upholstery cleaning. Using specially designed products, equipment and methods, our upholstery experts can help restore the life of your upholstered furniture. In addition, removing dust and allergens from sofas, chairs, fabric panels and other upholstered items can lead to a healthier environment for everyone. We utilize a special, low-moisture cleaning process that will get you furniture clean without leaving behind any moisture or residue. Our specialized systems use small amounts of hot water to get deep down into the soft materials of your furniture to sanitize and get rid of dirt, debris and other contaminants. No matter what your requirements, we’ll customize a plan to fit your needs. Let the professionals at ServiceMaster Fire & Water Restore by GM inject new life into your favorite furniture. 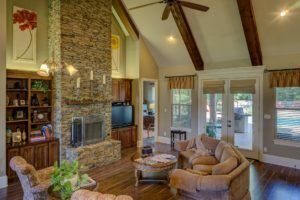 From couch and sofa cleaning to draperies and leather furniture, get a clean you can trust from the best in the Nashville area. 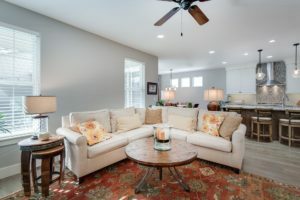 We are backed by ServiceMaster Clean with over 50 years of knowledge on how to best maintain all different types of upholstery to protect your furniture investment.